Comic-Con, the most popular event San Diego hosts annually starts July 19-23. 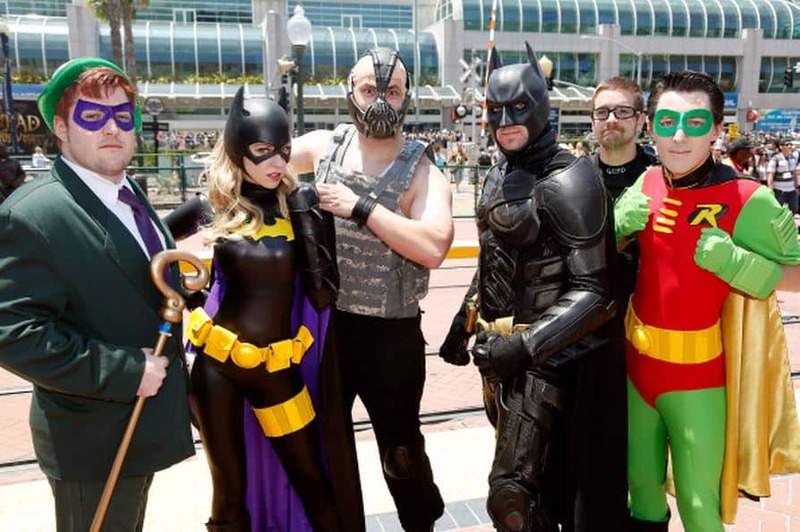 Comic enthusiasts, locals, travelers, and full costumed children (and adults) will be pouring in San Diego in the thousands. 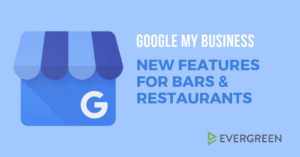 Bar owners on TapHunter’s Plus plan are now able to effortlessly list multi-day events on our app and website. This allows customers to know what’s going on at your location. This year Comic-Con participants are forecast to spend a whopping $110,393,795 in direct attendee spending. * Here are five simple tips to be the Super Bar this Comic Con 2017! 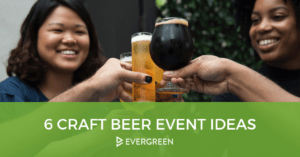 Attendees will be in high spirits when entering bars, restaurants, and breweries. 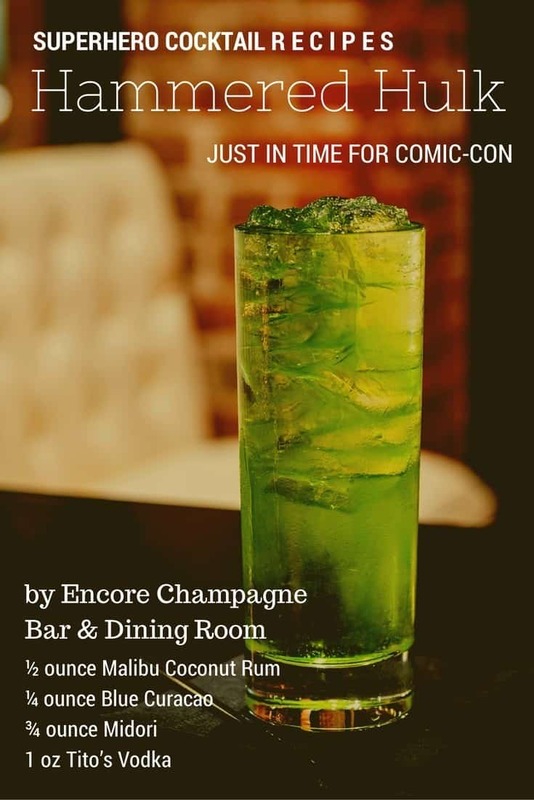 Now is a perfect time to pull that inner-kid in you and concoct a creative Comic-Con drink. Some examples could be offering a super hero, villain, or even Game of Thrones theme drink. May or may not turn you to Hulk. 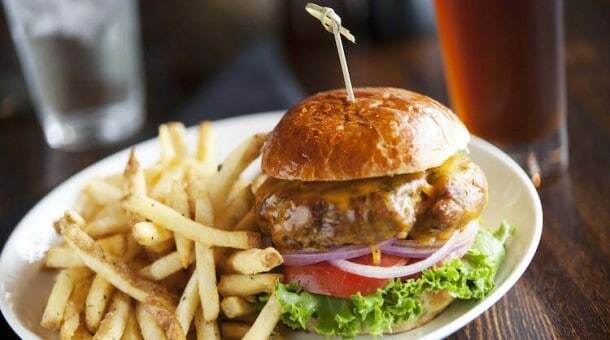 Saltbox’s Wolverine Burger. Rest assured, Adamantium is NOT an ingredient! During Halloween, the people wearing the most creative costumes typically get the most candy. Businesses that participate in this lively annual event will be sure to attract more customers. Attendees will get a kick seeing employees also engaging in this exciting four-day event. 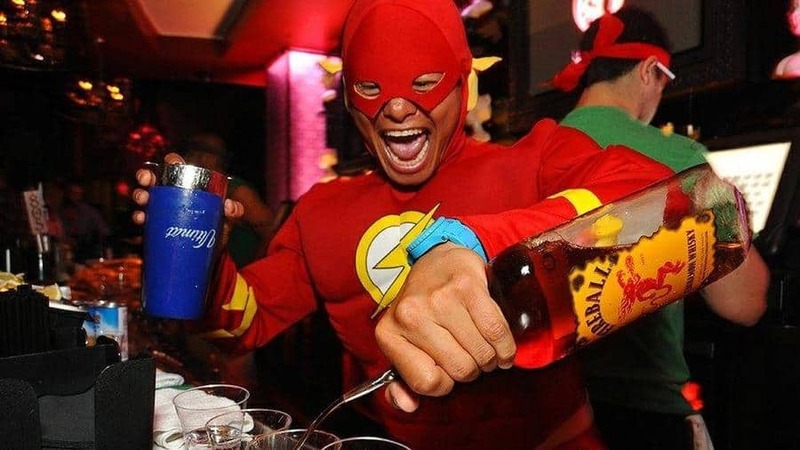 Flash serving drinks with lightening speed! 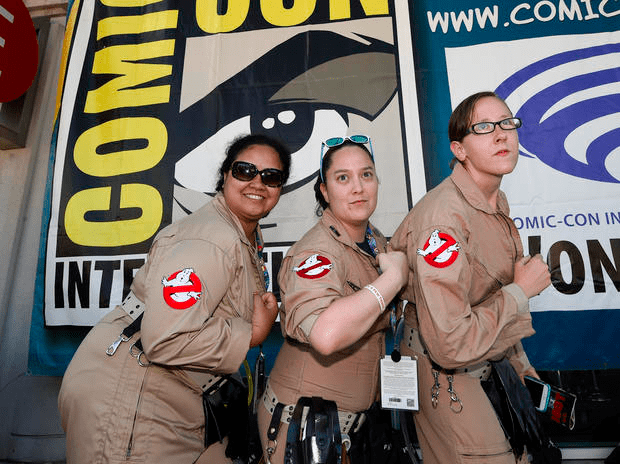 Invite the Ghostbusters to your location by offering discounts/promotions for badge holders! Follow the tips above and post your Comic-Con content on your social media feeds. Easily do this with TapHunter’s special Instagram tools. This will help attract more attendees and they will be sure to spread the word through their social media platforms. One example is having a costume contest where attendees are able to post on their social media with hashtags. The prize could be free drinks or merchandise. Costume contests will help draw people in to your location as well! Costume Parties could help bring in customers. Bruce Wayne himself might even leave a fat tip!